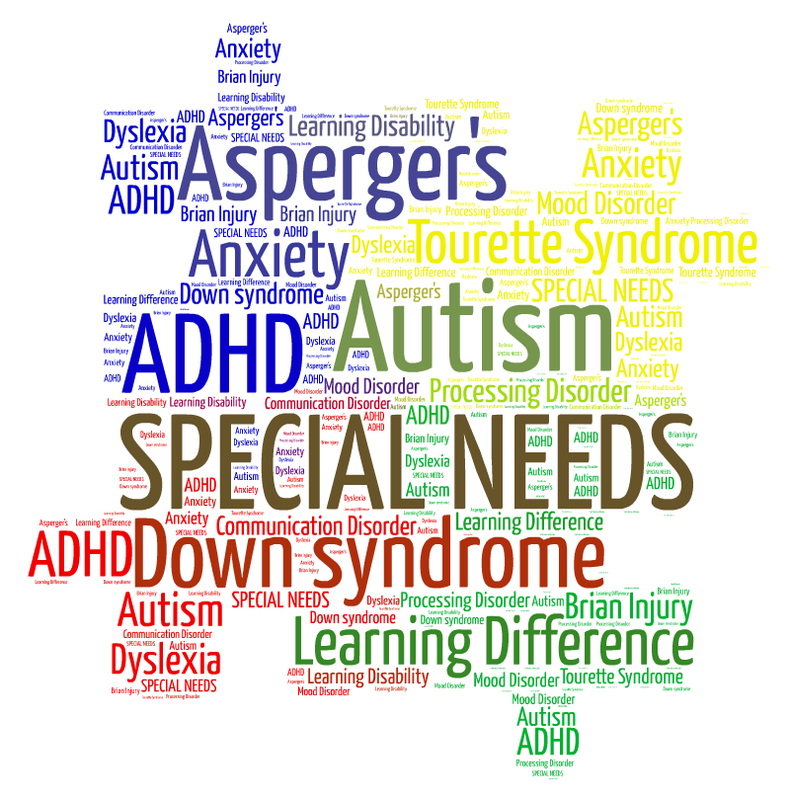 “Our next special needs committee meeting will be held at 7PM, February 13th at the Middle School Library. Damian Johnston, Ed.D., Springfield Township’s Director of Special Education and Student Services, will be attending and answering the list of questions and concerns that we generated from our last meeting. If you would like to join the meeting via your computer or mobile device, please use this Zoom video link.